How do you say ‘Van Apfel’ in French? 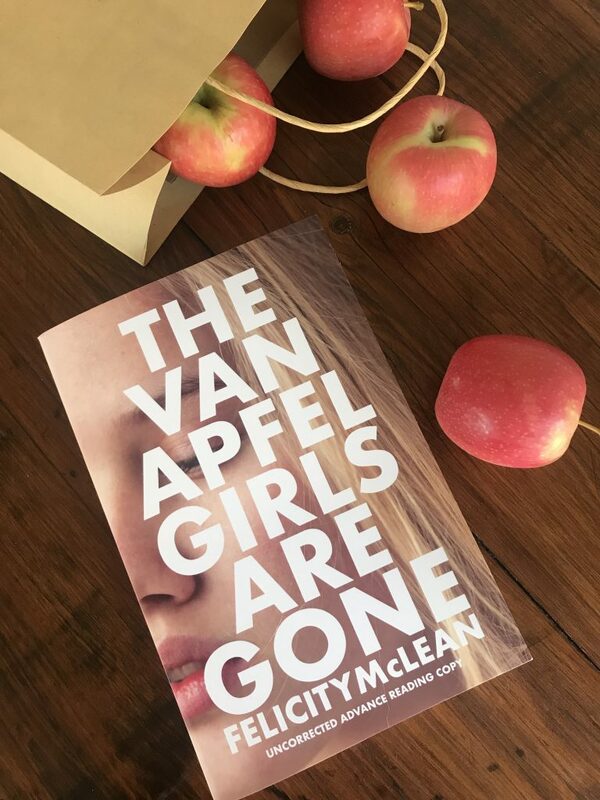 The Van Apfel Girls are Gone has been sold in four territories, including to Algonquin Books (USA) and to Oneworld’s literary crime imprint, Point Blank (UK). First cab off the rank will be HarperCollins Australia (March), with the USA and UK to publish in June. French and Spanish translations to follow.